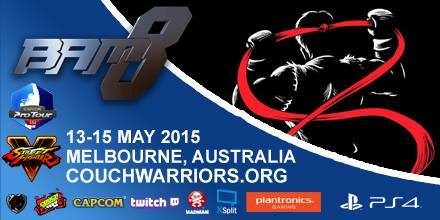 CouchWarriors has been a leader in ANZ esports for over 12 years, starting with its continuing series of community based fighting game tournaments, running since 2006. Now, major event BAM (Battle Arena Melbourne), is the largest open esports event in Australia, with over 2,000 attendees and global viewership. 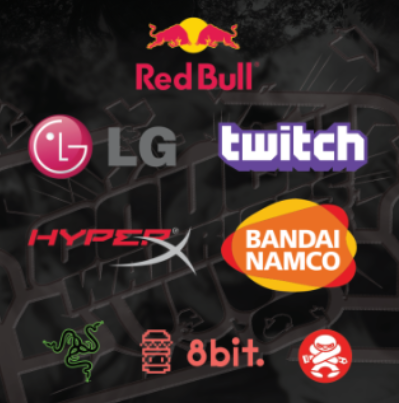 Partnered with the biggest streaming platform Twitch.TV, our weekly, points based league BAM Path To EVO broadcast is featured on ANZ’s front page reaching 16,500+ monthly unique viewers; 7,000 hours watched and 70,000 live views. We will work with you to develop a custom partnership, with a focus on providing a brand benefit across both monthly, and major events. We will integrate with your campaigns to create promotion consistent over multiple events. Stable, long term partnerships which build audience loyalty, high engagement and return on investment are our goal. BAM Path to EVO and BAM11 are major opportunities in 2019. 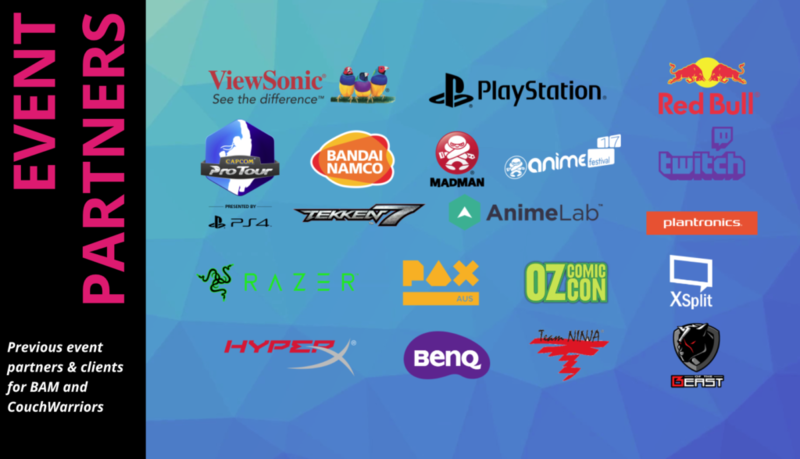 BAM11 is open for event partners, brand sponsors, convention vendor booths, artists and indie arcade. Indicative prices are tabled in the link above. Revisit BAM10 in the video and info below.